RACO Cookware has been a trusted kitchen brand since 1948, making it a reliable household choice. From egg poachers, French skillets and crepe pans to conventional woks, square grills and roasters, their range includes innovative and efficient products to suit any cooking application. 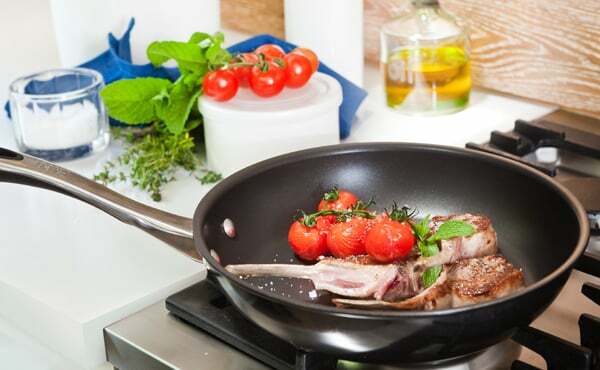 Shop now at Cookware Brands for a large range of durable and high-quality RACO Cookware products you can rely on, including saucepans & cookware sets that contain everything you’ll need at one affordable low price.